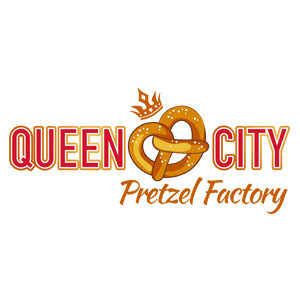 Queen City Pretzel Factory offers all natural, handmade artisan soft pretzels. Ask us about catering, fundraisers and special events. Custom shapes and sizes available.